From the moment I cracked the spine on Steve Duncan's clever new title The Beer League Hockey Handbook I could not stop chuckling. Anyone who has played adult recreational hockey - better known as Beer League hockey due to customary post-game re-hydration techniques - will instantly recognize a number of teammates in the book. Through his witty write-ups and Bob Sherwood's funny cartoons, Duncan sarcastically identifies 70 crazy Beer League hockey characters in this hilarious handbook. The Cherry-Picker. The Has-Been. The Stat-Tracker. The Puck-Hog. Mr. Superstitious. 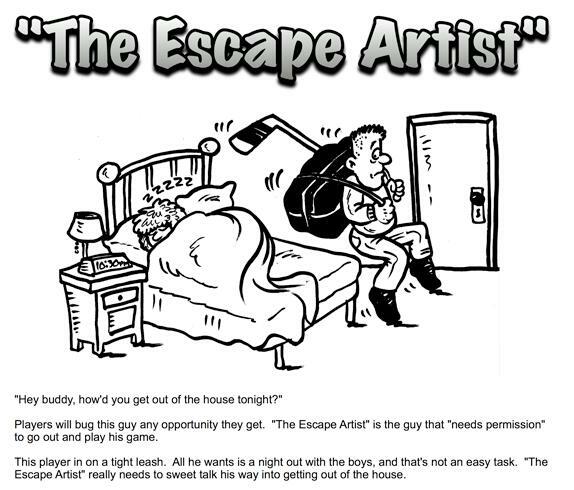 The Drunk Guy. Even worse, The Naked Guy. You undoubtedly already recognize a player or two on your team right away. This is a fun book, almost as fun as midnight hockey games followed by a few "pops." A copy of this book should be passed around every Beer League dressing room in North America. 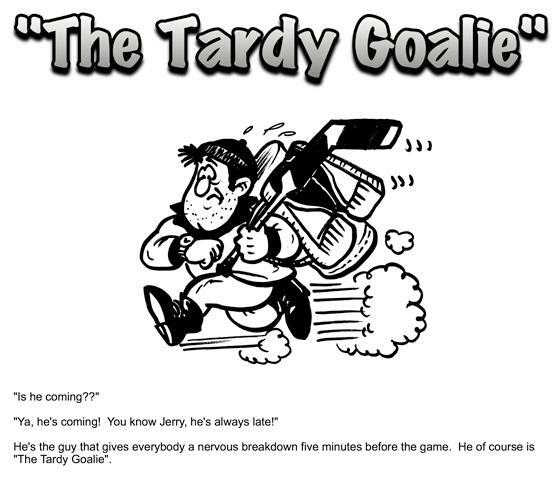 Whether you are in a league in downtown Toronto or in tiny Deer Lake, Newfoundland, hearty laughs will endure, as every such team has at least a few of these characters on their bench. 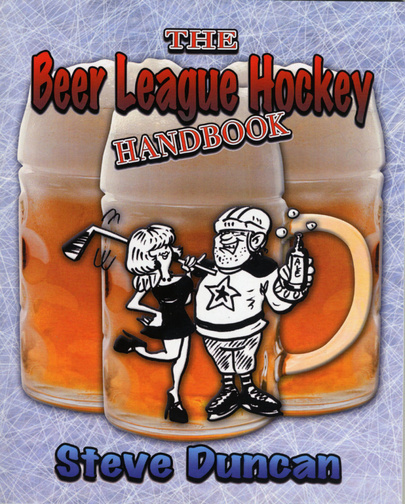 This book is good for laughs for all 30 to 60 year old beer drinkers with a hockey problem. Plus, the book doubles as a great coaster! You can buy the book from Chapters or from Beer League Books.com.